We’re giving away a bunch of pairs of passes to see The Hobbit: The Battle of the Five Armies at the Rave University City. To enter, send us an email with your full name and address and tell us which is your favorite character in Jackon’s Tolkien adaptations. Winners will be chosen at random, only one entry per household please. 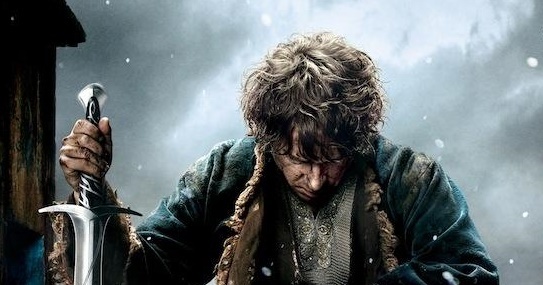 Bilbo Baggins is my favorite character. I guess my favorite character is Legolas the elf warrior. He’s pretty kickass. Thorin II Oakenshield – because he is KING!! Bilbo is definitely my favorite! Jean, I completely agree with you. Bilbo is the best. Gandalf easily…who doesn’t love a wizard in goofy hat!!! !